This Vax vacuum cleaners cyclonic operation lets you take advantage of very strong suction. 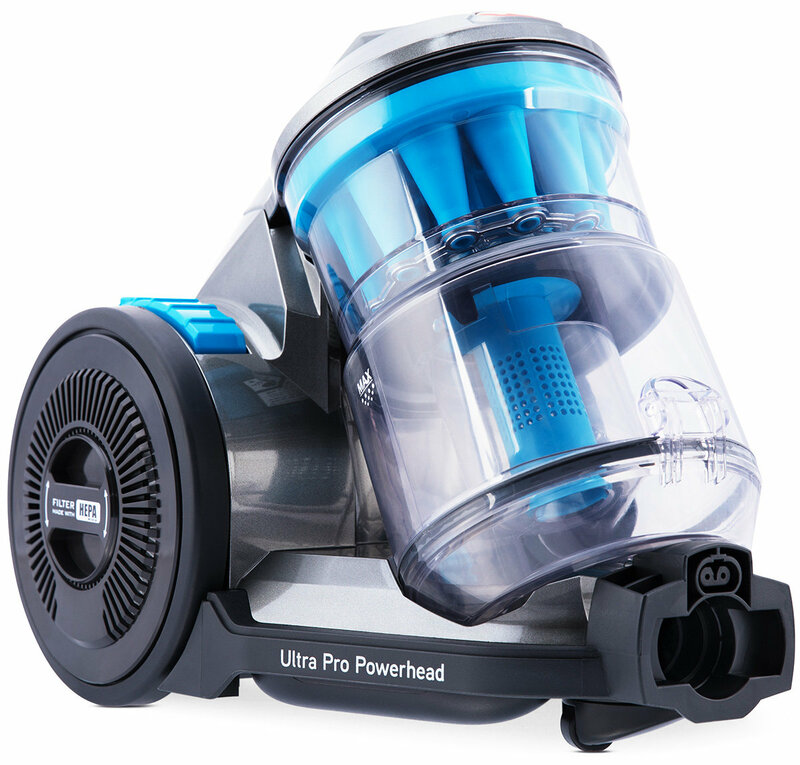 Exploit strong power to overcome difficult cleaning tasks with its 1500 watt electric motor. The Vax VX59 has a HEPA filter, so you can remove unhealthful irritants, dander, and pollen. It has a bagless design. The VX59 vacuum cleaners 2 litre dust capacity allows you to vacuum loads of debris, hair, and grime. Also, tote it around with ease with its 4.9 kg weight. You can maintain a clean home with this Vax vacuum cleaner. The Vax VX59 Vacuum was added to the Vacuums category in June 2017. The lowest price GetPrice has found for the Vax VX59 Vacuum in Australia is $265.00 from R.T.Edwards QLD. Other merchants who stock it are R.T.Edwards QLD, Bing Lee, Billy Guyatts.